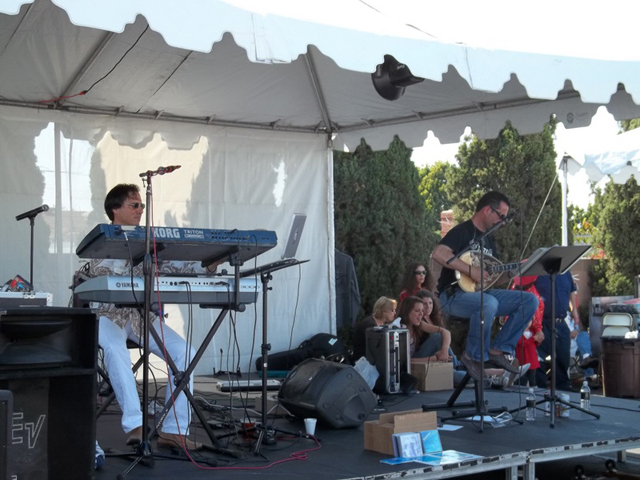 Saint John’s Church is located in the beautiful Orange County, California. We offer many activities and programs for all ages. Our Sunday School Program begins with Pre – Kindergarten and continues through High School each Sunday. 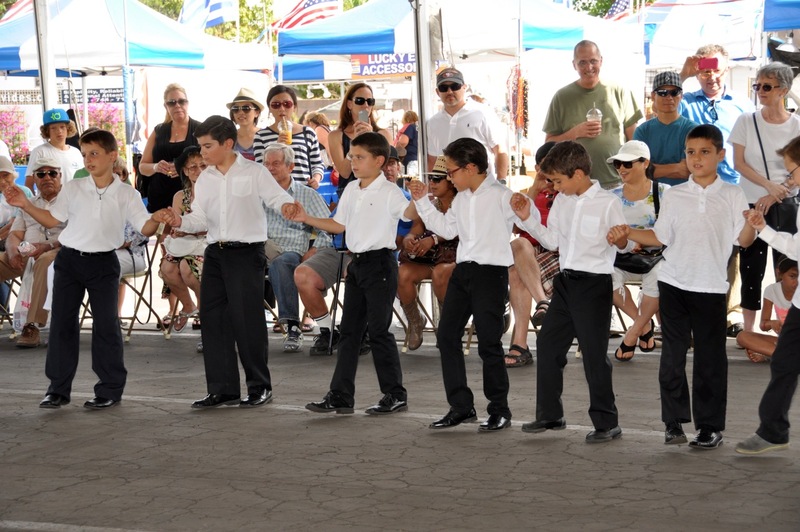 The St John Youth Department offers you many opportunities… Greek Dancing, Basketball, and our Greek Orthodox Youth Associations JOY and GOYA, and more. 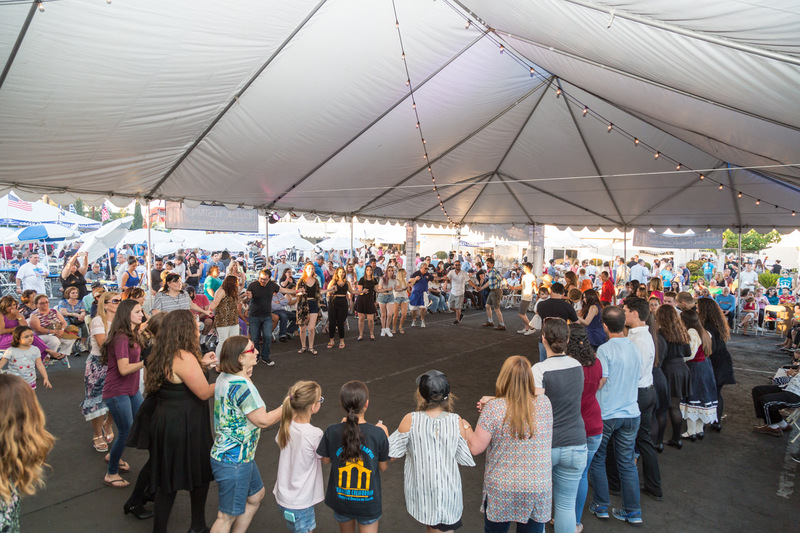 St. John the Baptist Greek Orthodox Church is the oldest Byzantine Church in Orange County and in 2011, our community celebrated a momentous occasion – our 50th Anniversary! 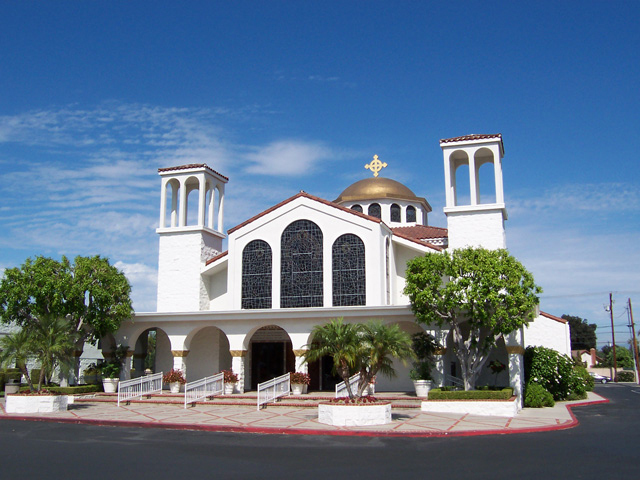 To find out more about St. John the Baptist Greek Orthodox Church, visit the church’s website at stjohnanaheim.org. 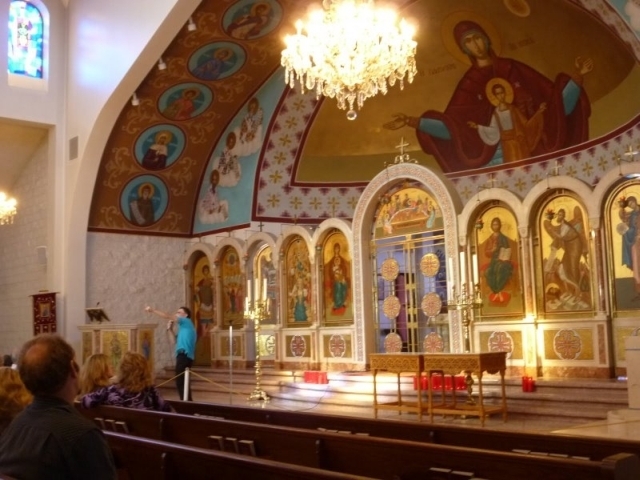 There will be guided church tours throughout the OC Greek Festival. Check the Event Schedule for specific times. Founded in 1961, St. John’s is the oldest Byzantine Church in Orange County.